From jewellery and cleansers to yoga mats and designer shoes, ultimately us mum’s just hope for something heart-felt and usable on Mothers Day. We know exactly what it’s like to buy for someone special and sometimes it is difficult to know how to say thank you. At Polly & Me we have lots of lovely homeware products that definitely make for a sweet gesture this Mothering Sunday. Whether you are shopping for your mum or you are thinking of ideas that you can hint to your children that you would like yourself, Polly & Me can fit the brief. 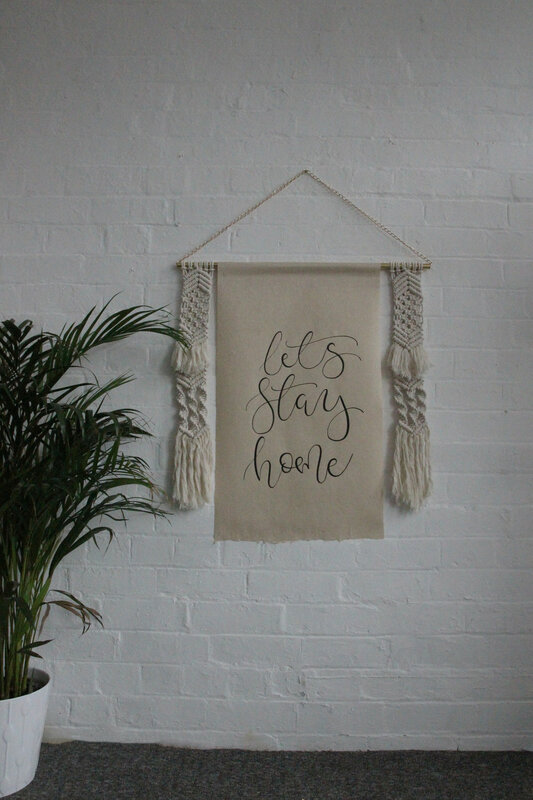 Each of our homeware accessory and products feature our iconic, hand illustrated designs and quotes that look beautiful within the home. Our luxury, eco friendly soy wax candles smell amazing and each have a wooden wick which makes a lovely crackling sound as it burns. Our stylish candles come with a choice of three fragrances and you can choose your own wording for the modern calligraphy designs. Each candle is presented in a white box which makes the perfect gift. 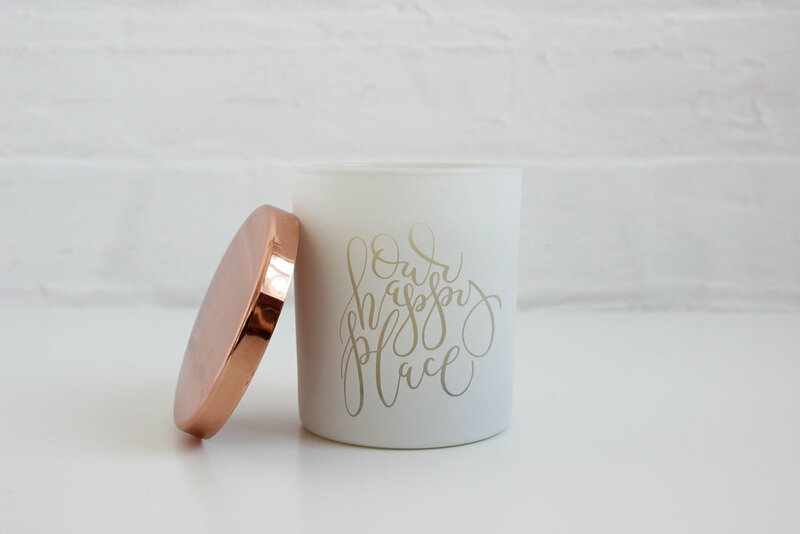 Our Polly & Me candles are available in Lime, Basil and Mandarin, Pomegranate and Gingerbread. With each candle having an approx. burn time of thirty hours, there has never been a better excuse to treat your mum to each one of our beautiful collection throughout the year! Polly & Me have six pieces of artwork in the Letter Pressed collection. The card is white and each print is individually pressed with light grey ink, using traditional machinery. If you really want to spoil Mum, why not treat her to one of our beautiful wall hangings, complete with a bespoke and personal hand illustrated message or quote. We think this will go down a storm! Our three cards are all perfect for mother’s day and look lovely framed once they have been gifted.